North Carolina crooner Lee Fields has stayed musically relevant for over 45 years. 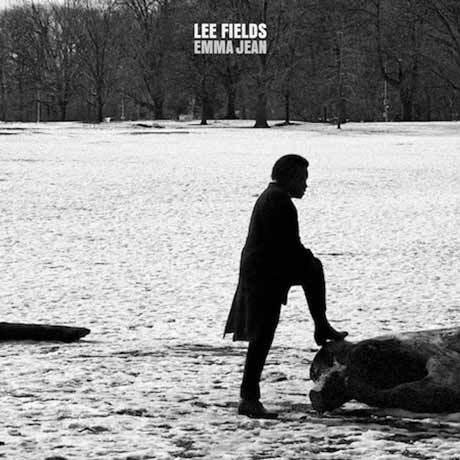 Having recorded a song with French producer and DJ Martin Solveig in 2008, Fields has once again adapted to current trends by partnering with frequent collaborator Leon Michels and Black Keys guitarist Dan Auerbach for his latest album, Emma Jean. This is Field's second release on the Truth and Soul label, and similar to his previous release, the album was recorded with the help of Truth and Soul house band the Expressions. Field's musky voice hasn't lost any fervor in his many years. The album is adorned with lovelorn tracks of desperation, attraction and longing that his ringed vocals further empower and underline. Classic instrumentation, draw organ, electric piano and wah-wah guitar are all present, but impressively, Fields incorporates other styles. "Eye To Eye" is a formulaic doo-wop song akin to the Five Satins with added horns, but it also incorporates David Bowie's "Ashes to Ashes"-era vocal refrains and double tracking. "Paralyzed" features an interesting bell-percussion backing track that is reminiscent of the Black Keys' Brothers album, which itself borrowed from soul-standard instrumentation. The adoption and execution of instrumental experiments benefits the sound of Emma Jean and adds a sophisticated layer.